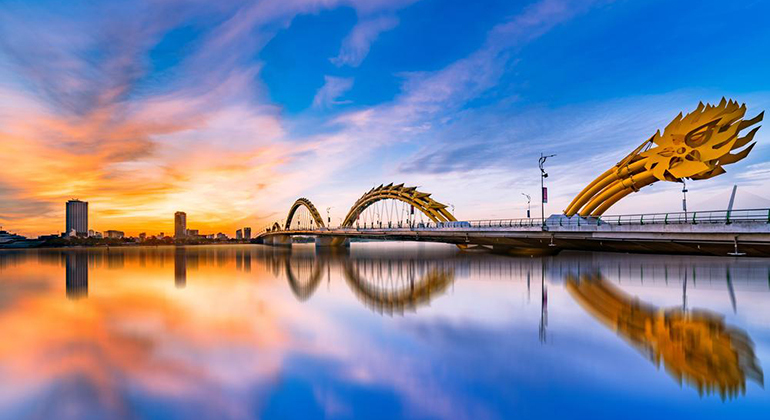 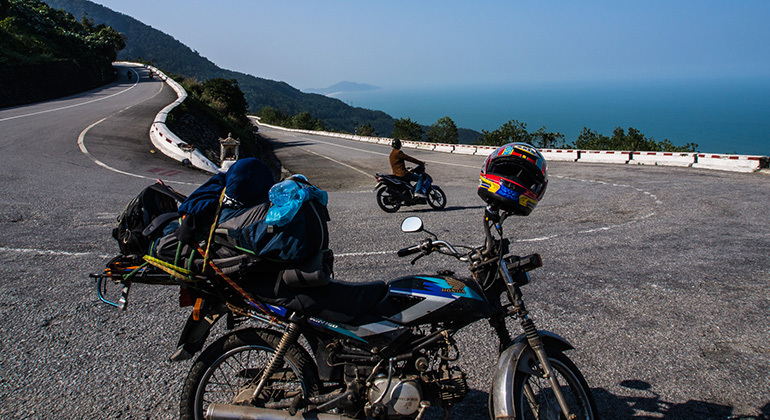 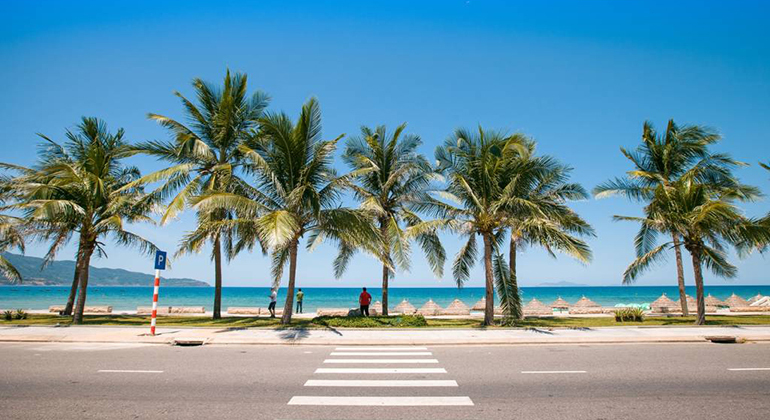 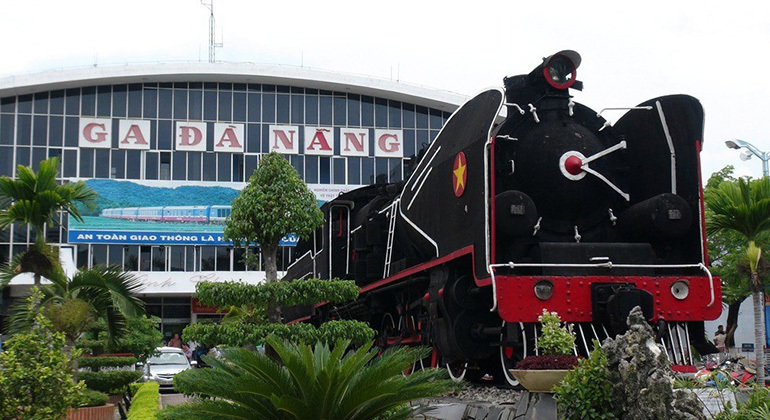 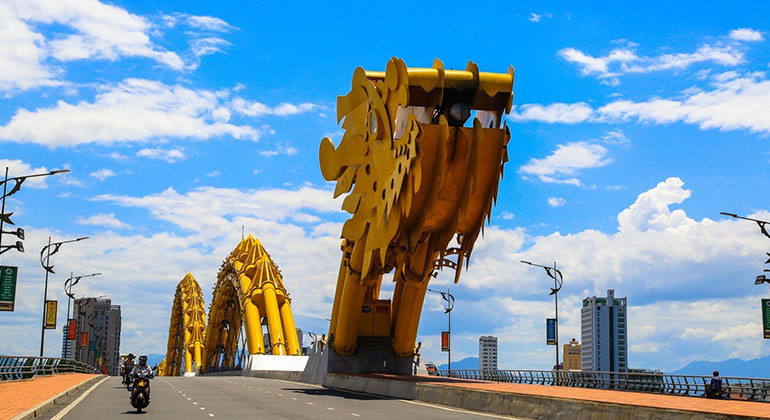 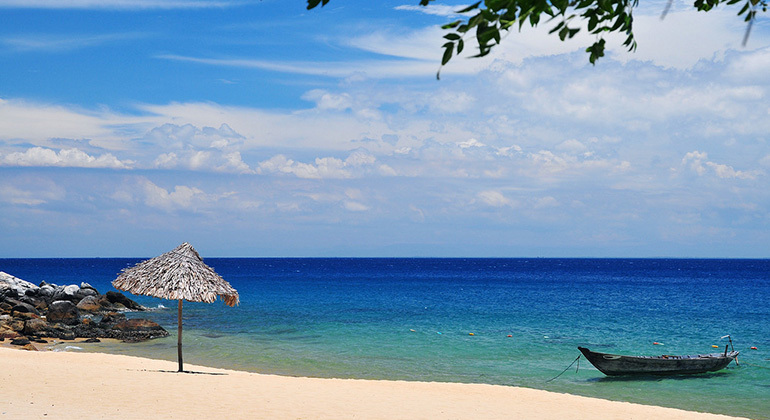 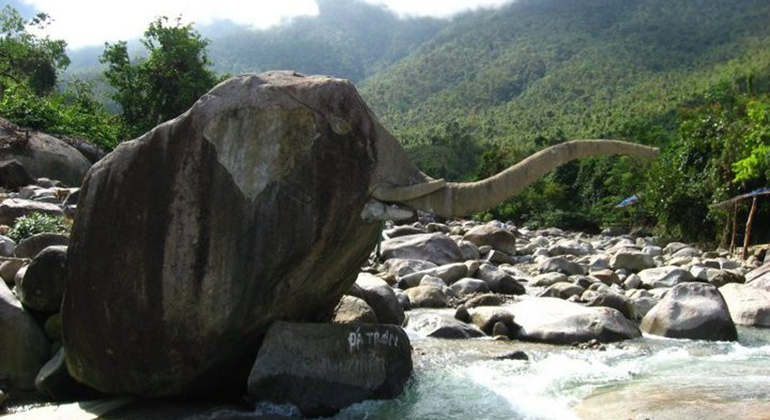 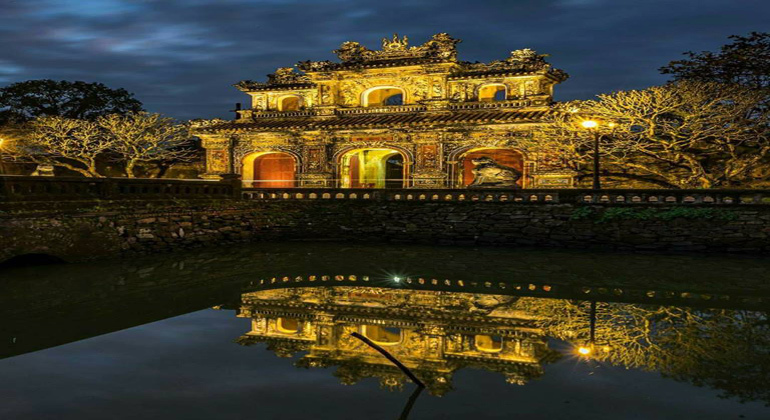 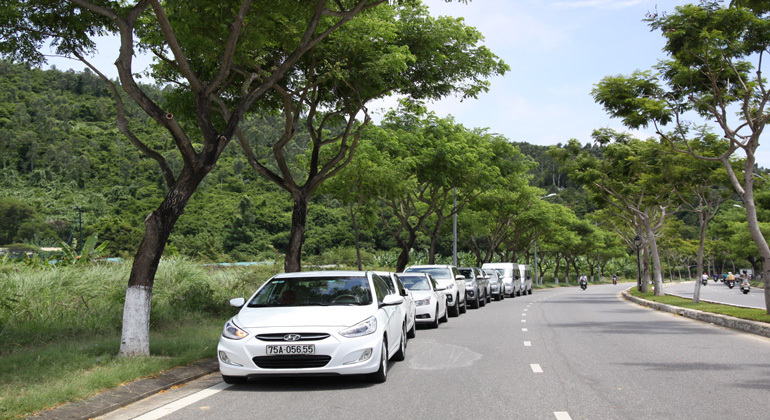 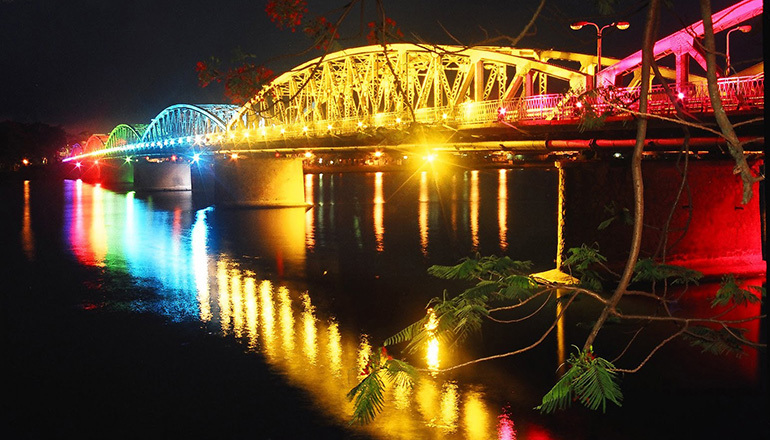 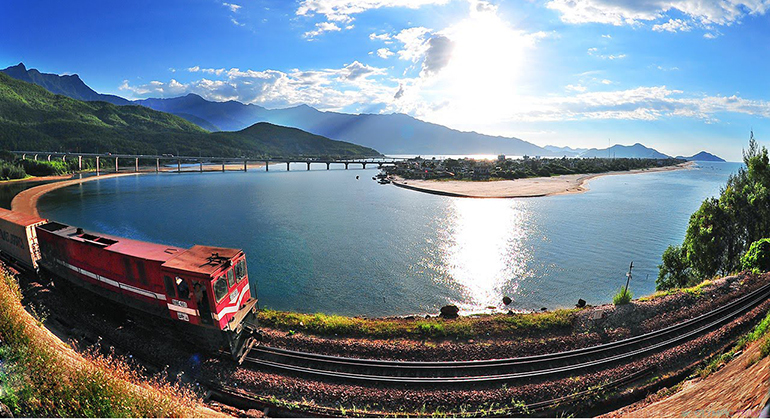 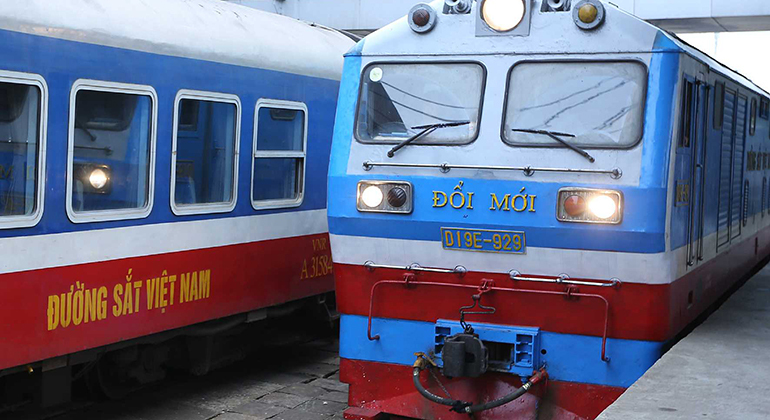 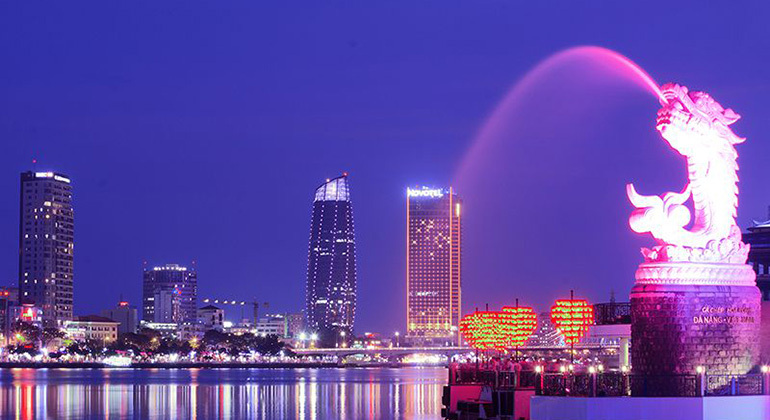 Hue to Danang Train: Is it the best choice? 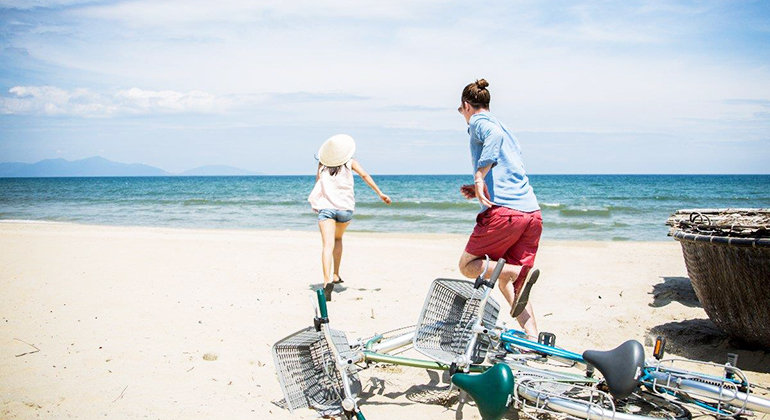 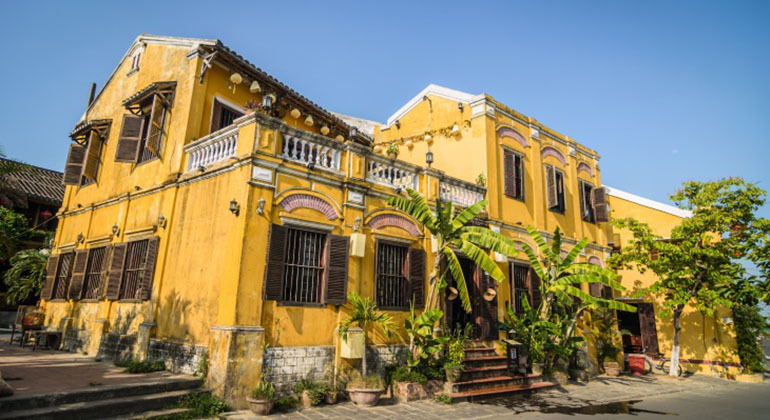 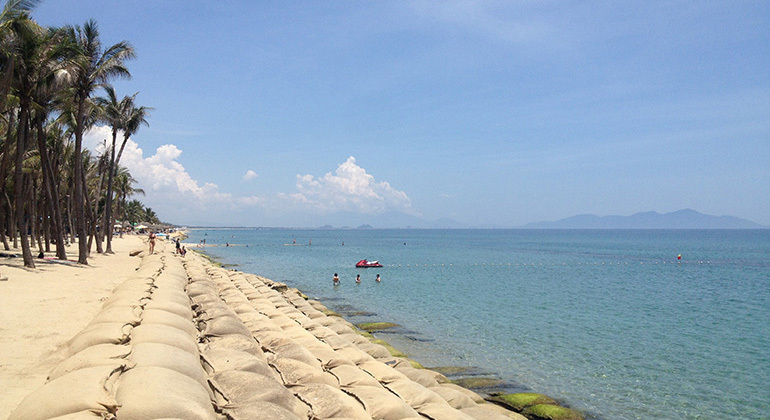 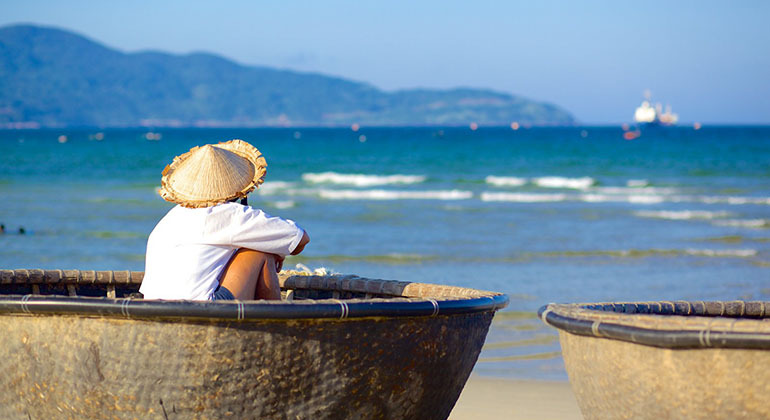 Where to stay in Hoi an: Beach or Town? 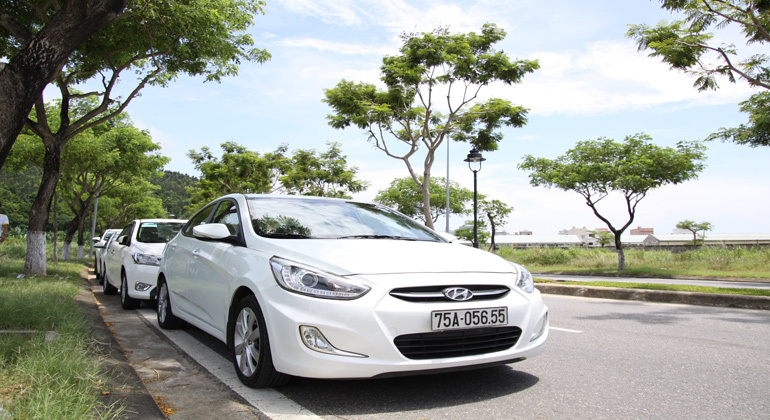 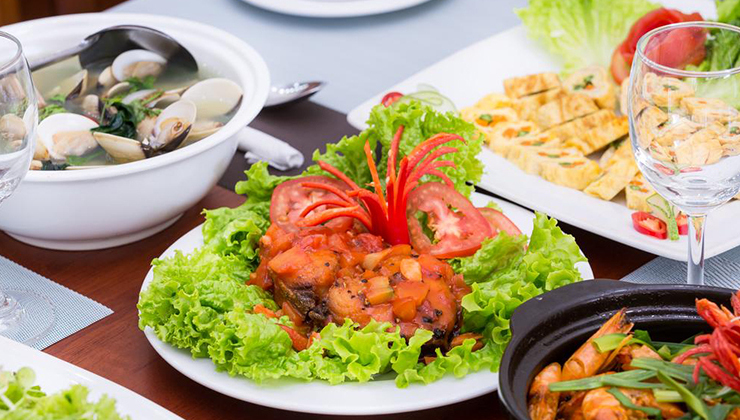 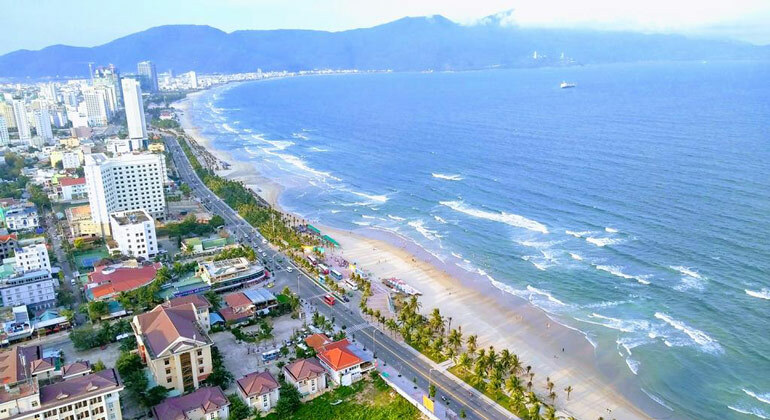 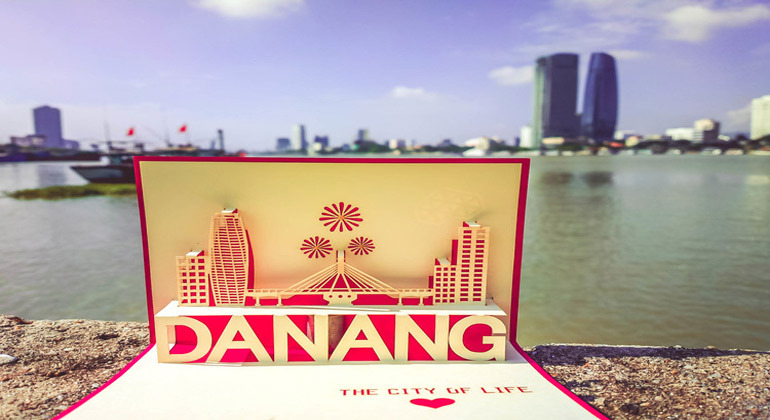 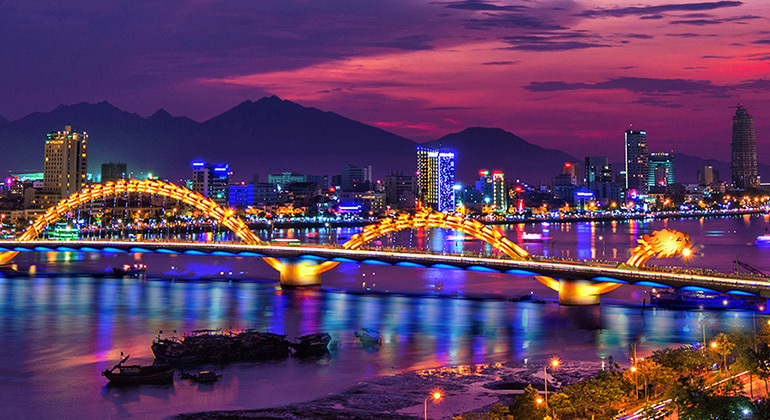 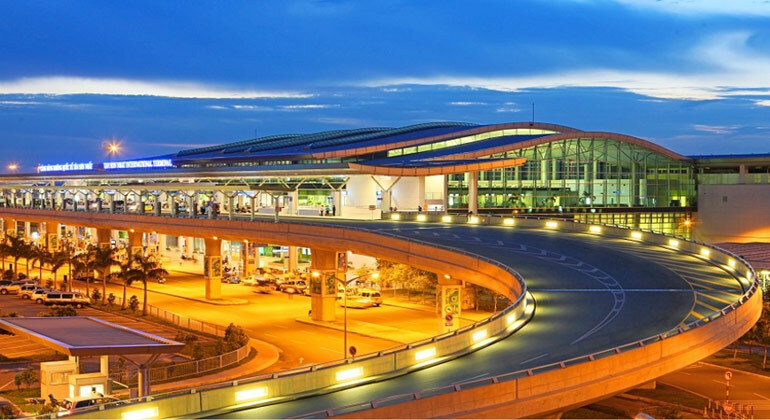 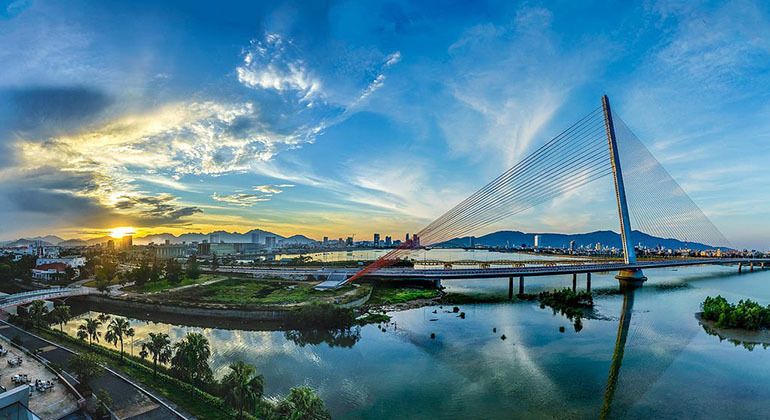 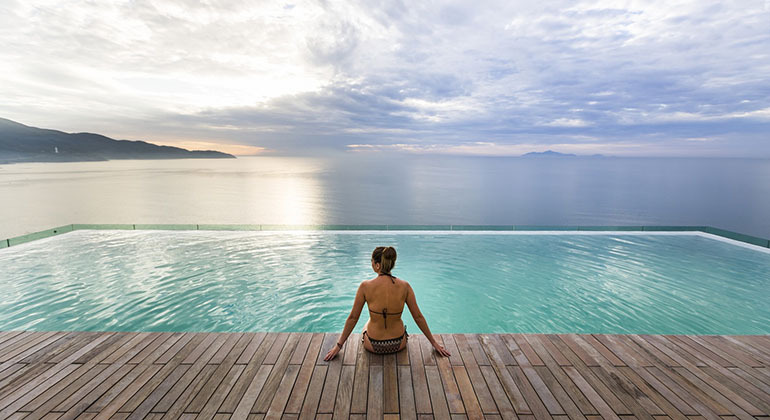 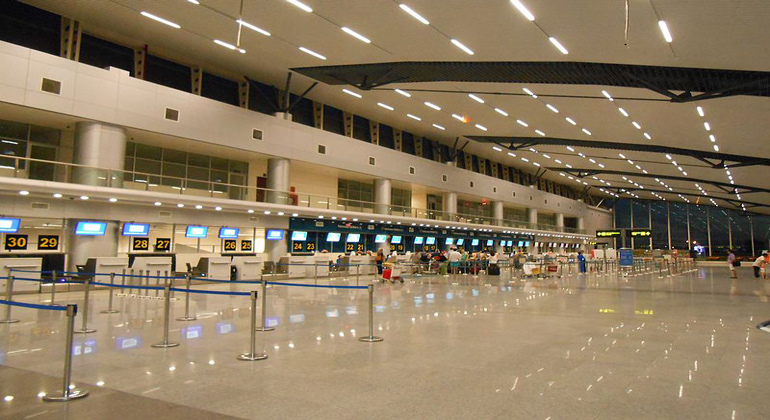 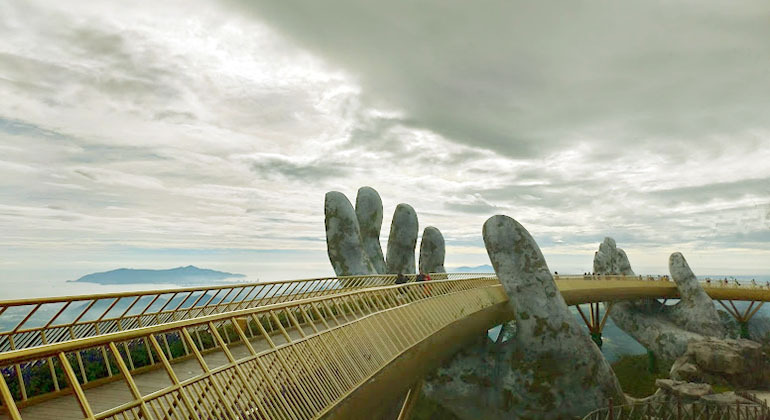 Where to stay in Danang? 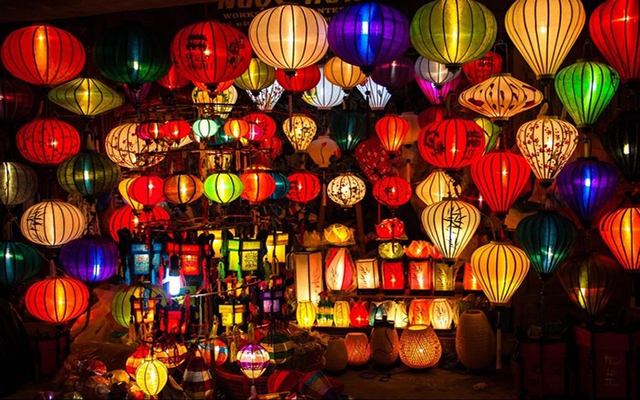 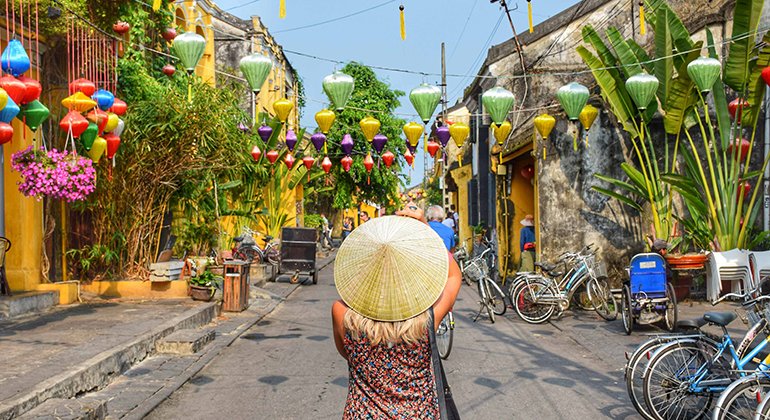 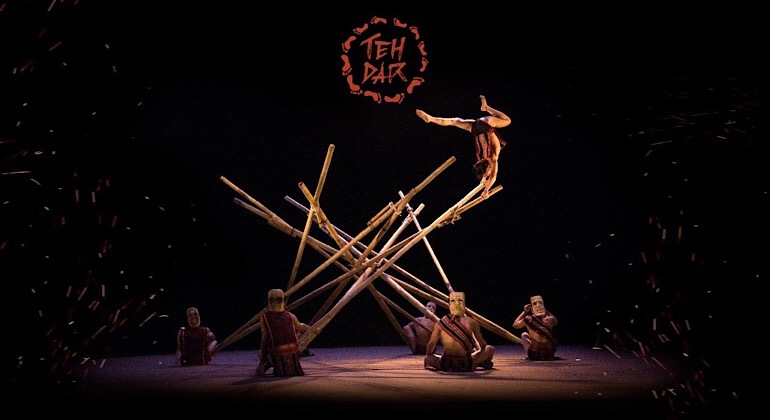 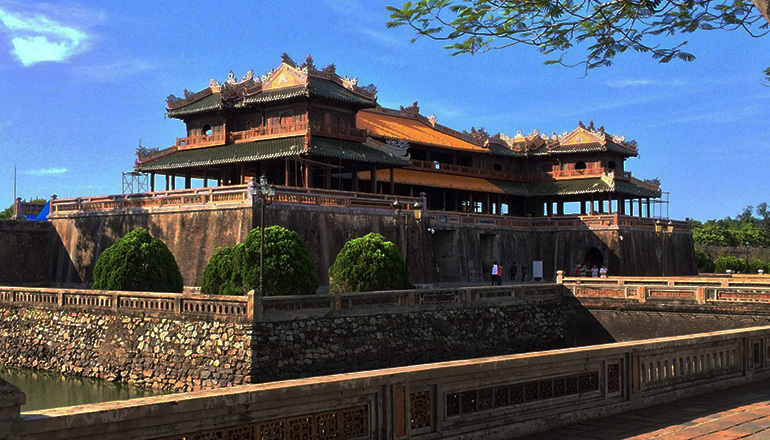 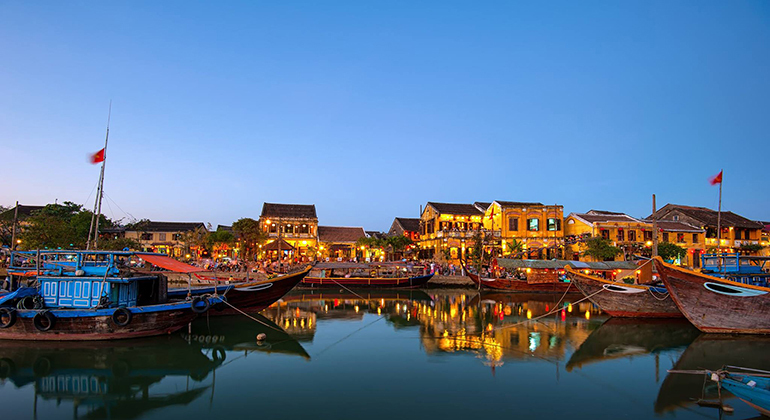 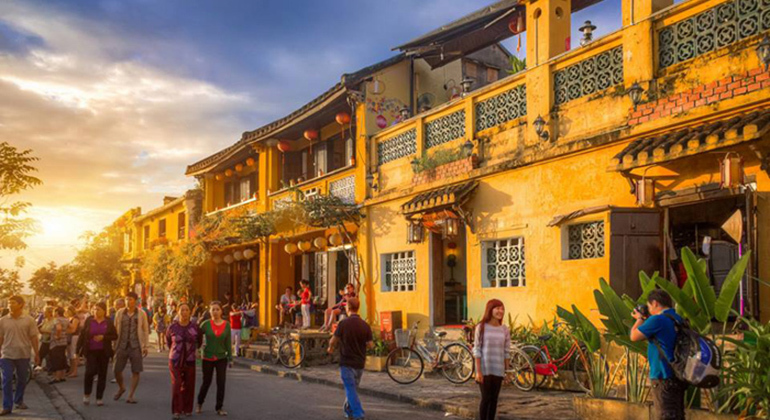 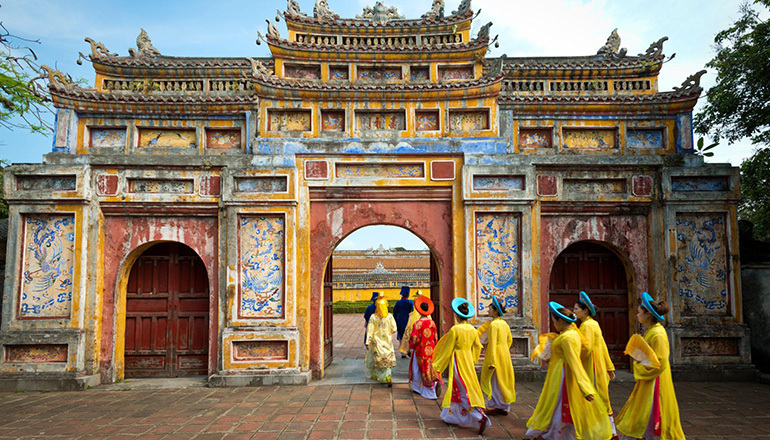 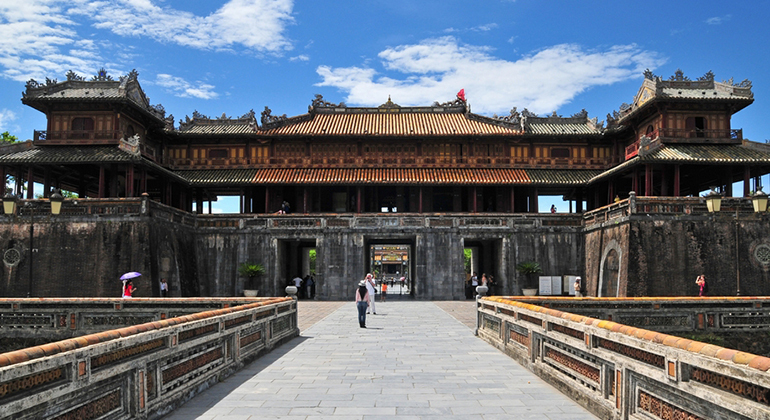 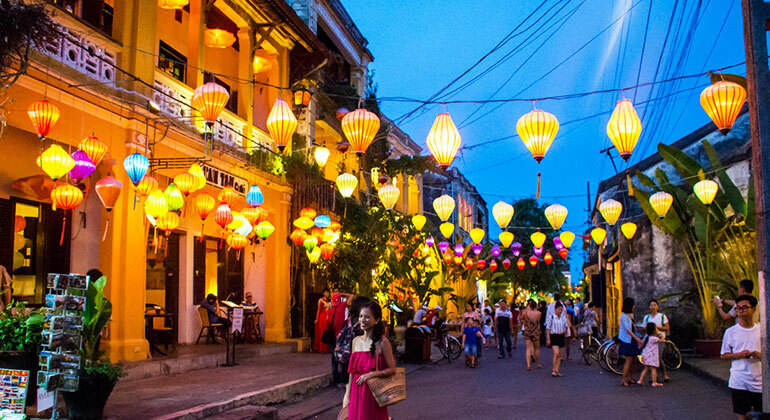 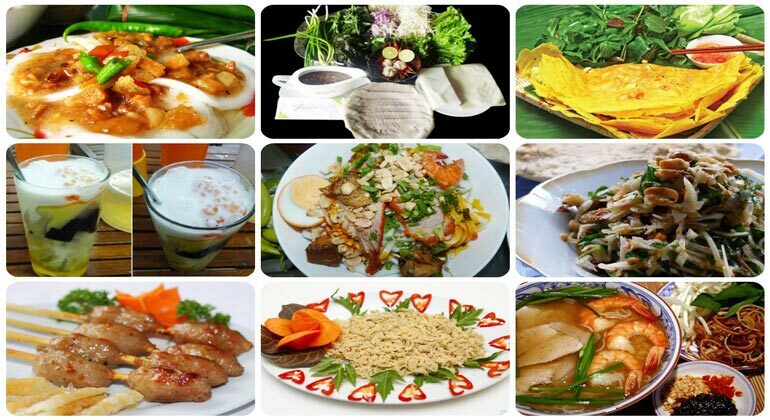 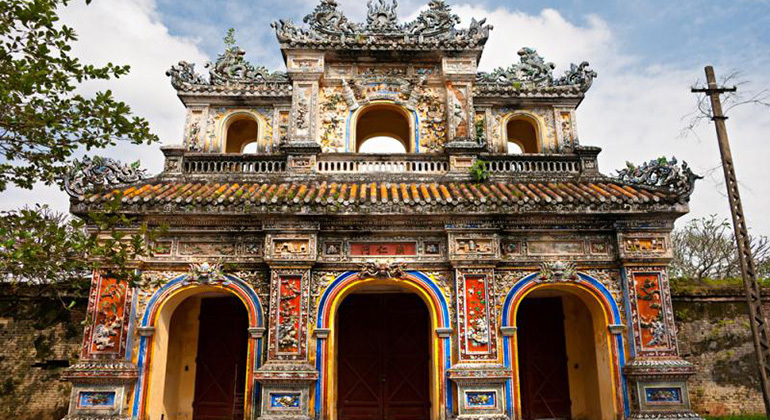 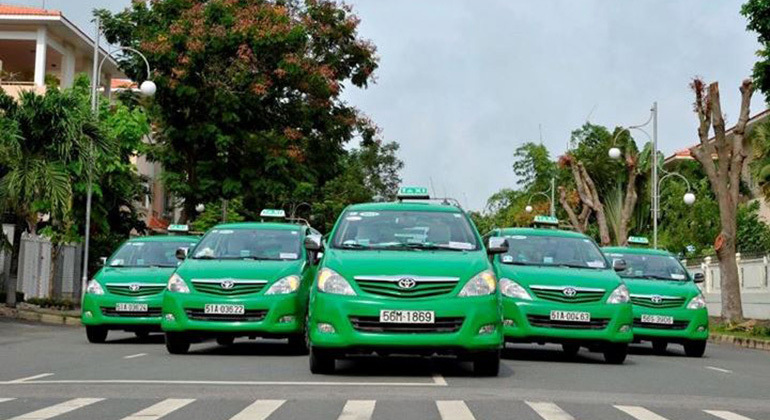 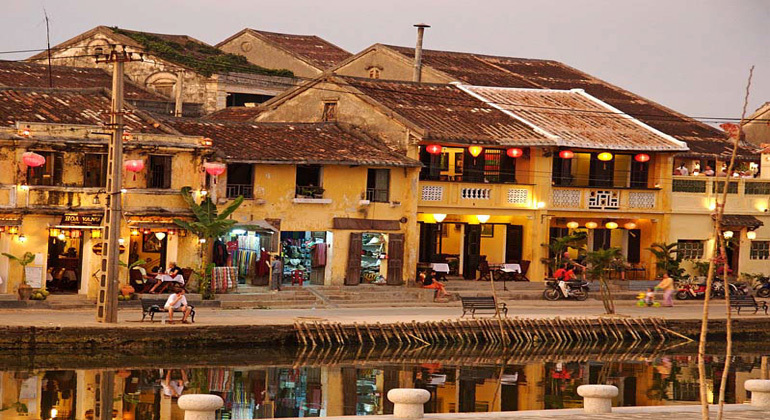 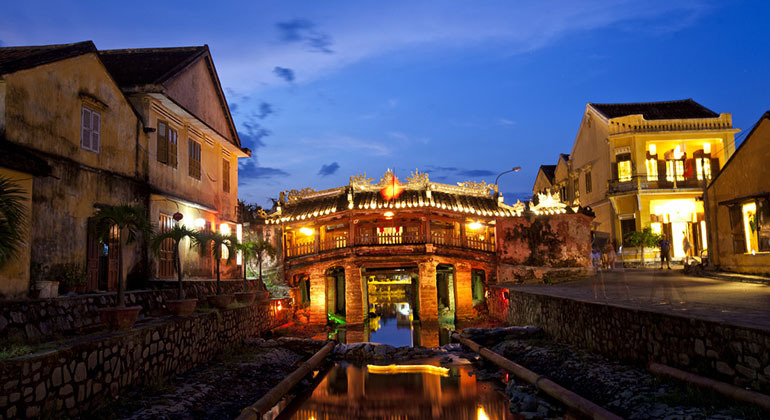 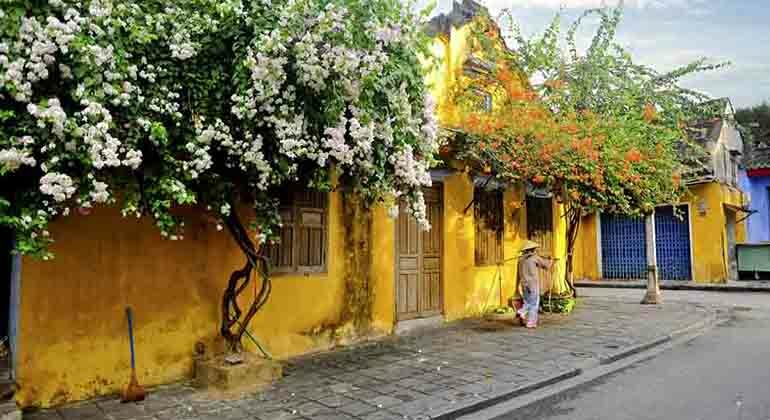 What to do in Hoi an for 3 days?